i JUST had this last weekend and it was AMAZING! i took my mom to maddy’s one time and she had it – loved it as well. that tartar sauce is to die for. This sounds so fantastic. I want this on *my* bucket list. fav phish sandwich = the phish burger from taco loco in laguna beach . check it out! I always get one of these to go in addition to whatever I eat. It keeps in the fridge for ages and takes seconds to heat up. Amazing. I had phillet o phish, the Big Maque and the macaroni and cheese last week. Amazing, best burger i’ve ever had. 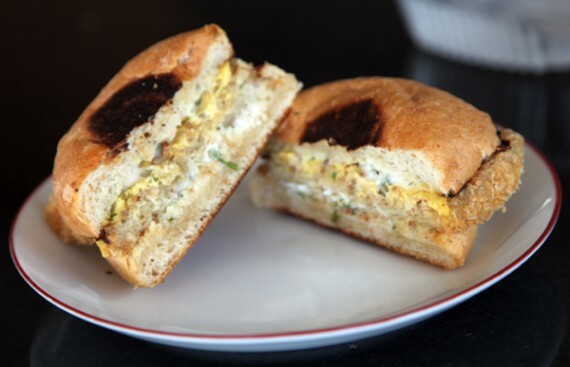 Madeleine – Bring back the Omlette Torta for brunch!!! Pweeeeeeze! aw, I have to give a shout out to my brunchmates today who FYH’d it up with me instead of Madelines, sorry you missed this! One of my favs! Tasty, greasy, goodness! I love this sandwich too! It’s so tasty, and the texture is amazing. The Big Maque is unbelievable as well! !